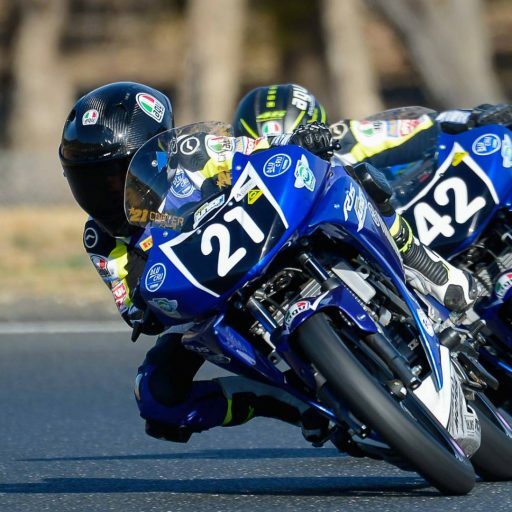 Yamaha Motor Finance (YMF) and Yamaha Motor Insurance (YMI) have redirected their support for the Australian Superbike (ASBK) by focussing their efforts on the stars of tomorrow. 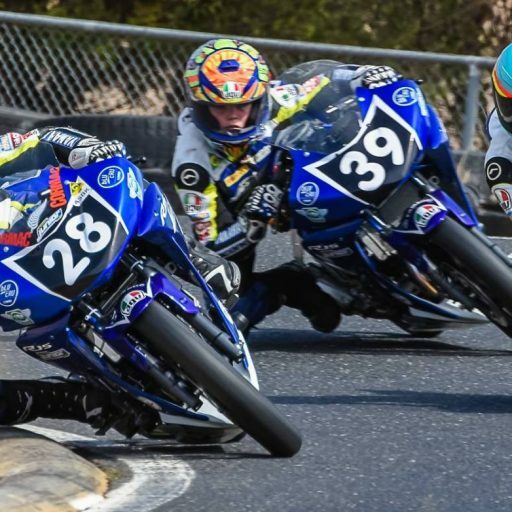 Motorcycling Australia (MA) is proud to announce the YMF/YMI partnership will continue into 2019 with the Yamaha Motor Insurance Australian Supersport 300 Championship, and their return to the Yamaha Motor Finance R3 Cup for 2019. 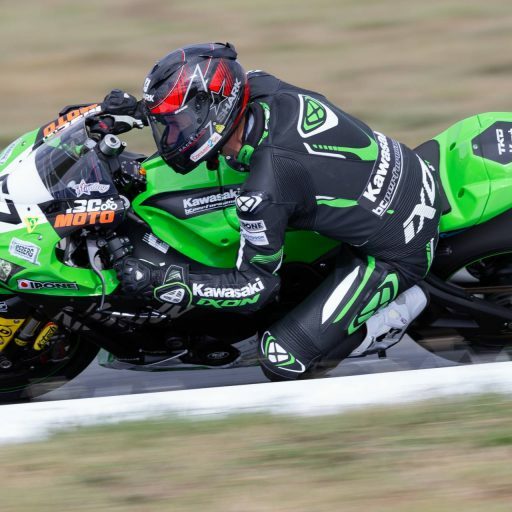 Providing ideal stepping-stones into the larger classes, the two feeder categories will continue to produce exciting, elbow-to-elbow racing as the ultimate support act during selected rounds of the 2019 ASBK season. 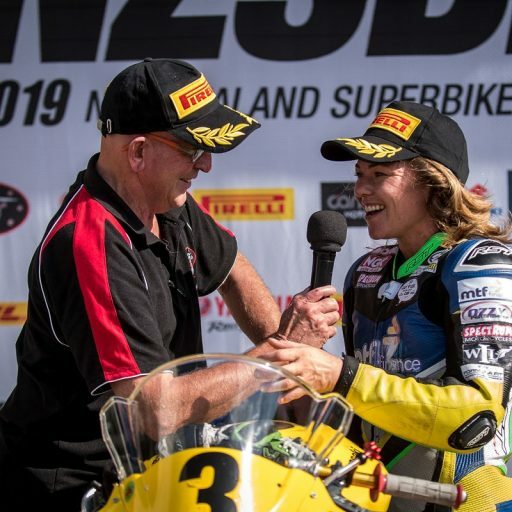 “We support the philosophy of encouraging youngsters into the sport so they can step up through the R-Family range and become a Yamaha customer for life” he explained. “Yamaha Motor Finance offers packages that gets riders onto an R3 Cup bike with minimal hassle. 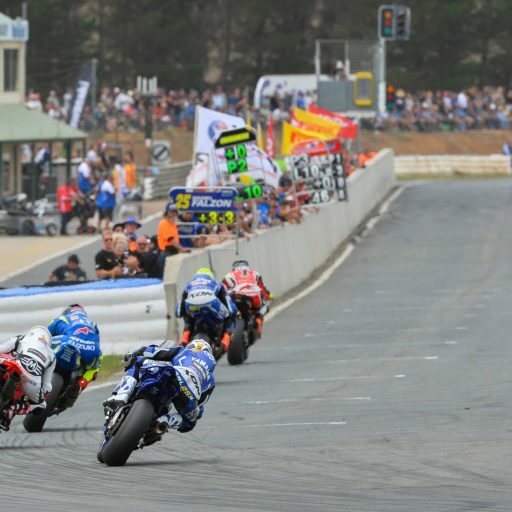 The YMI Australian Supersport 300 Championship is the primary feeder program for senior road race classes in Australia. 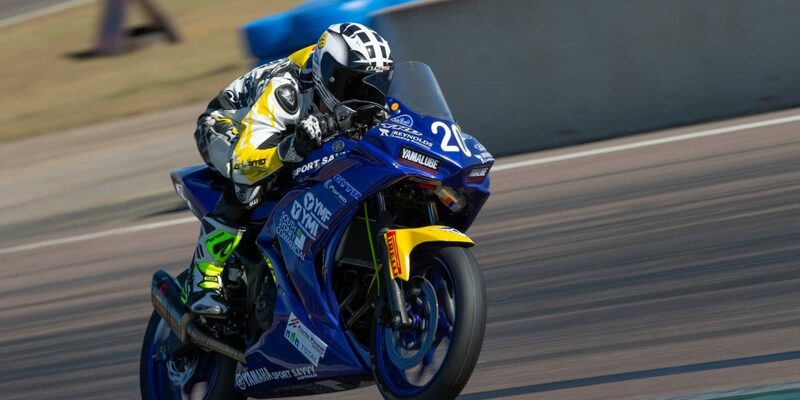 Designed purely as a production-based category using smaller capacity engines than the larger Superbike or Supersport categories, the Supersport 300 class is an entry level category designed to teach the art of race craft. 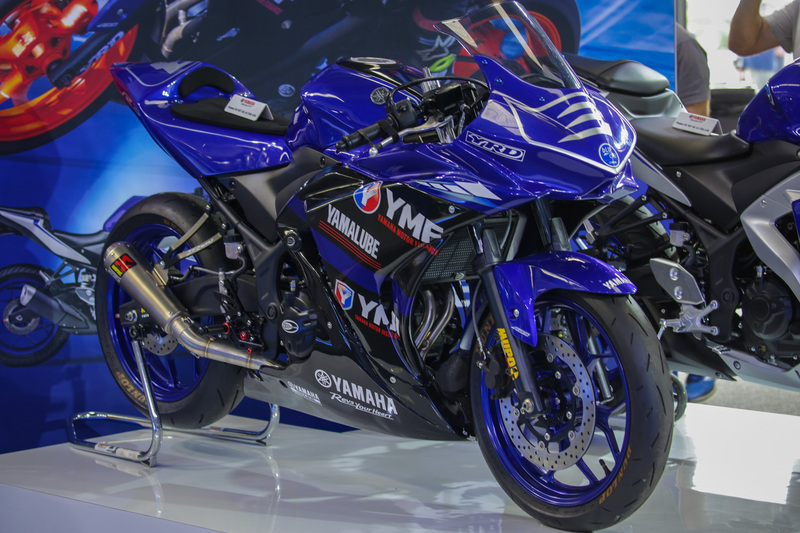 The YMF R3 Cup is a Yamaha one make initiative which made its ASBK debut in 2016, designed to offer an entry level package into road racing. 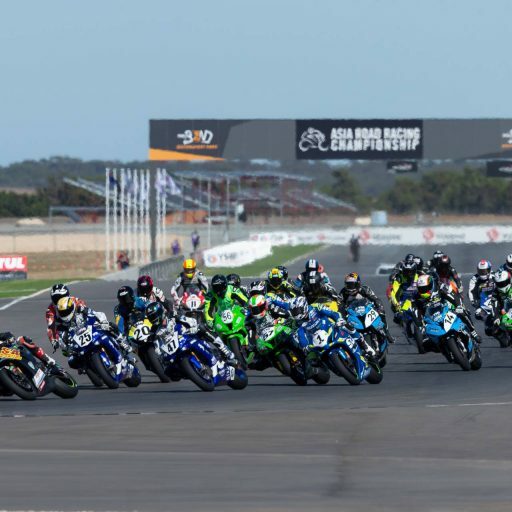 The Cup replicates the Supersport 300 class rules, making it easy for riders participating in the one-make YMF R3 Cup to enter the YMI Australian Supersport 300 Championship on the same machine.